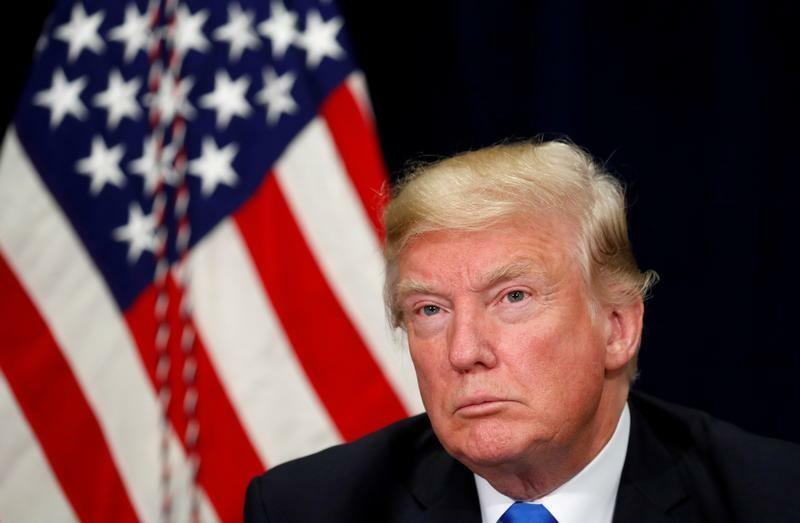 BEIJING (Reuters) - A top U.S. business lobby in China said on Tuesday it was concerned U.S. President Donald Trump's administration was not making sufficient preparation for talks on imbalances in the bilateral economic relationship ahead of his November visit. Xi vowed on Monday that China would take more measures to open up the economy. He made the remarks at a meeting with members of an advisory board to Tsinghua University's School of Economics and Management, including Apple Inc (AAPL.O) chief executive Tim Cook and Facebook Inc's (FB.O) Mark Zuckerberg.